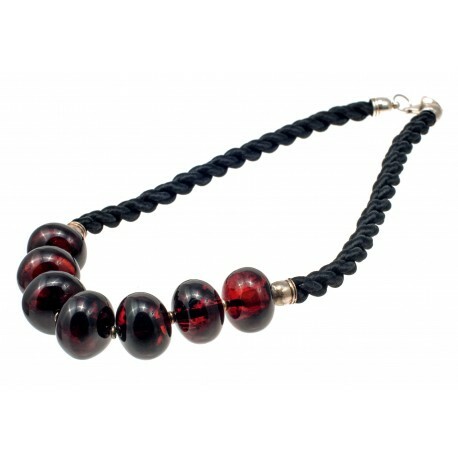 An elegant silver necklace with the unpolished Burgundy wine color amber pieces. The simplicity lies in precious. 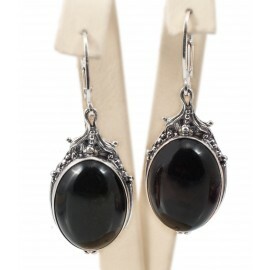 Silver earrings with dark amber.